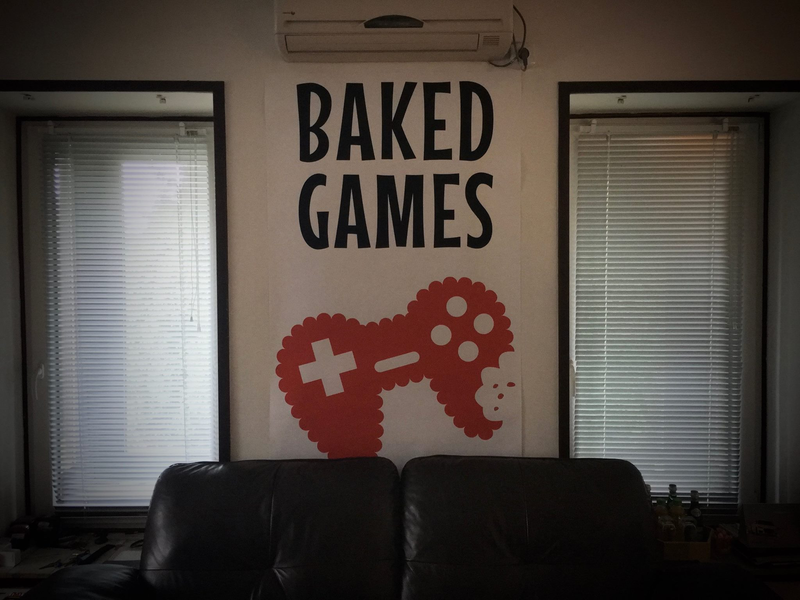 We're small indie game studio from Poland. 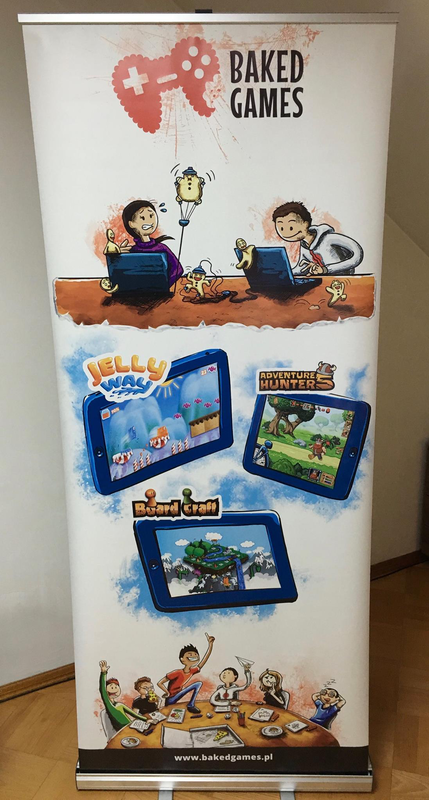 We create games for mobile devices, Apple TV and desktops. Puppet shows are among the most enjoyable activities of childhood – and this time a puppet show comes in a fantastic digital version available exclusively on Apple TV. Our parents often read us bedtime stories or showed us pictures in books. We have recreated this magical world of fairy tales and fables in Theatre Tales. Theatre Tales gives the ability to play with fairy tale characters presented as puppets, just like the puppets we so enjoyed playing with as children. 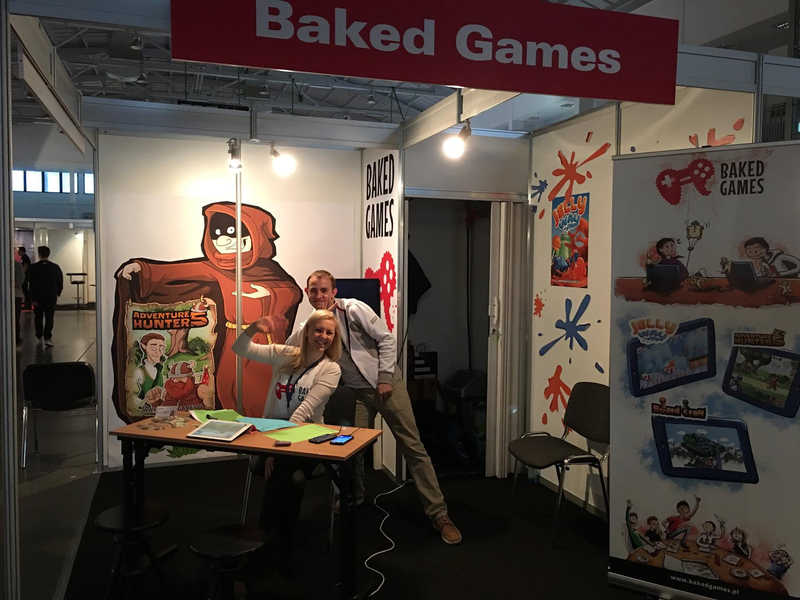 The game takes us back to the times of childhood, making it not just possible to relieve those days but to enjoy them again with our own children, showing them the magical world of fairly tales and fables in a completely new, digital version. Enter the colourful world of fairy tales with your child! Give your child a chance to discover a whole lot of fairy tales and fables that you have at your fingertips. Puppet theatre shows traditional fairy tales and fables that every child should know. It also provides additional educational elements, that is, the opportunity to develop your child's imagination, as well as creative thinking. 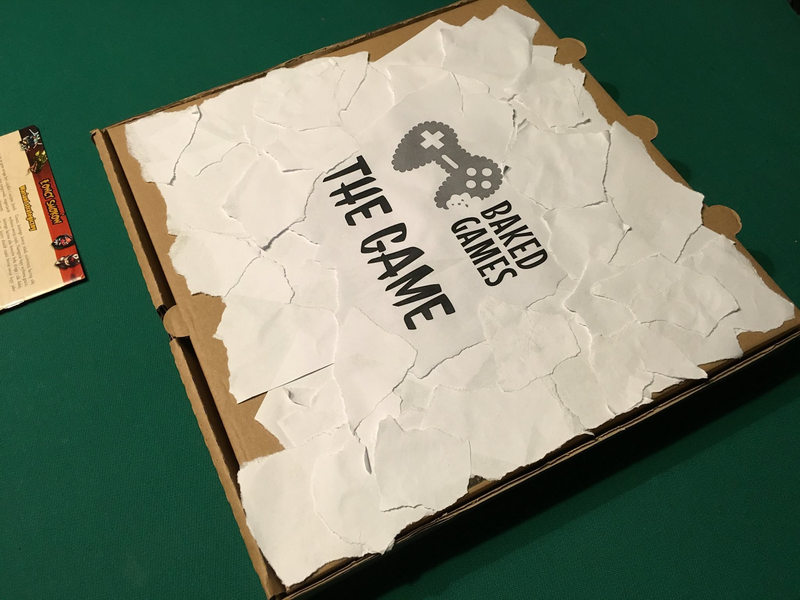 There are far more images available for Baked Games, but these are the ones we felt would be most useful to you. If you have specific requests, please do contact us!